The smartphone is one of the most ubiquitous pieces of technology of the 21st century. Chances are high that you almost always have one either in hand or in your pocket. 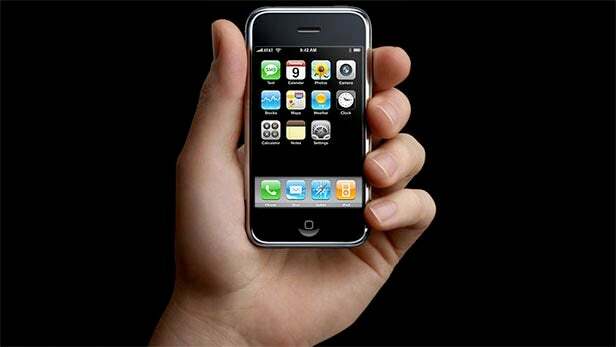 Since the debut of Apple’s iPhone in June of 2007, smartphones have come a long way. From increasingly upgraded internal processing capacity, higher storage, sharper camera images, better case durability and even more ergonomic shapes, phone users have seen massive upgrades. But despite the progress in all those areas over the past decade, one area remains consistently most important to smartphone consumers: battery life. In a much-cited study from IDC which analyzed 50,000 smartphone buyers, 56% of Android users rated battery as their highest priority, and 49% of iPhone users said the same. This placed battery as the biggest priority by a 10-20% margin, above ease of use (which ranked as priority for 33% of Android users and 39% for Apple). 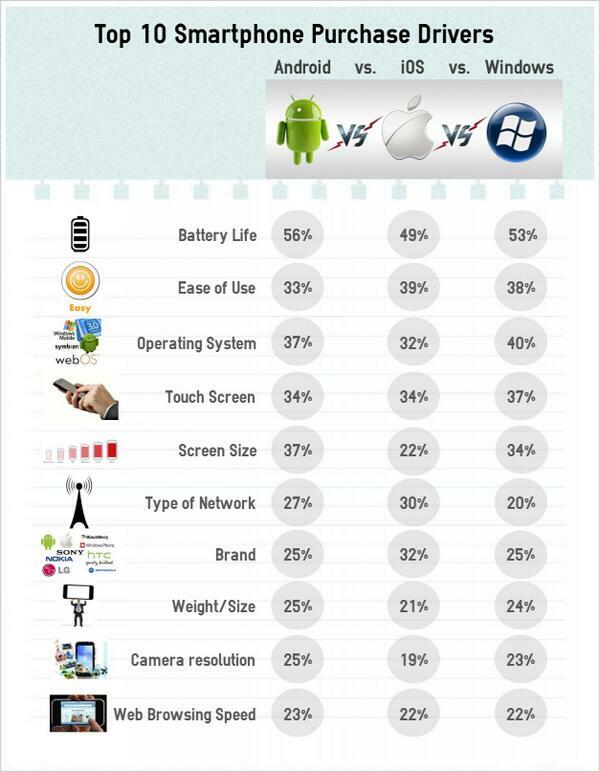 Digital Trends released detailed data on how to get the best battery life bang for your buck. 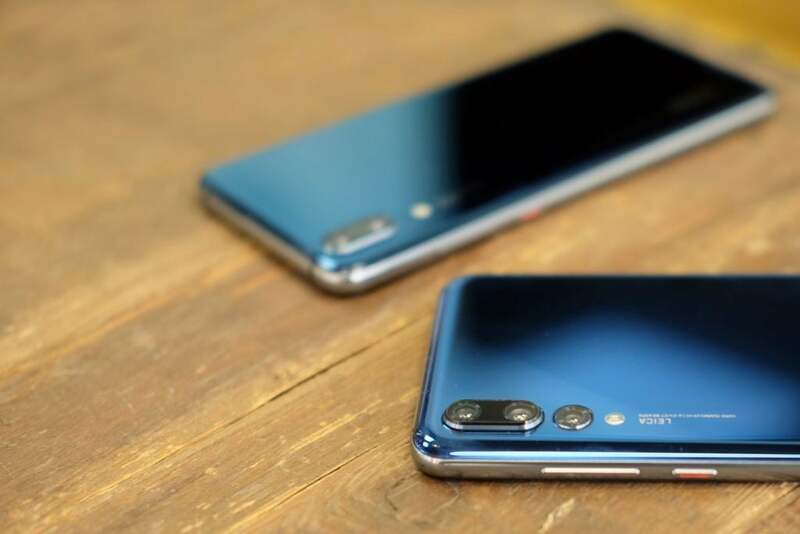 Their battery tests reveal that the longest lasting phone in 2018 is the Huawei P20 Pro (not available in the United States) at 11 hours of battery life under constant use. 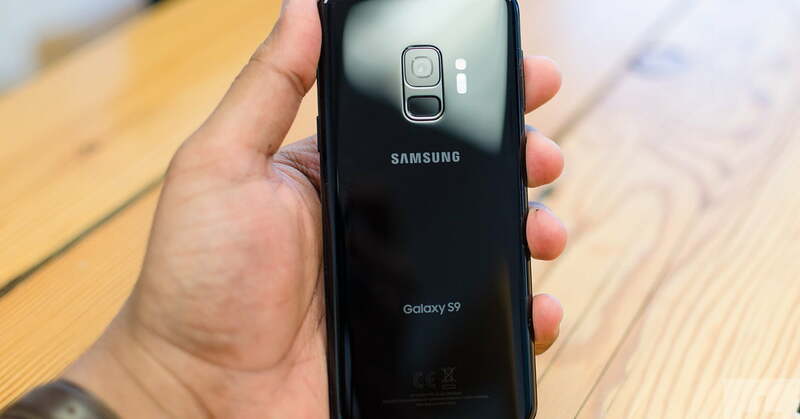 Standard U.S. phones didn’t make it that far, with the Galaxy S9 Plus clocking in at 10 hours and the iPhone X at 9 hours and 30 minutes. What this means is that the absolute best our technological advancements can offer is an 11 hour battery life (if they’re staying in use consistently during that time), but cheaper and smaller phones aren’t going to last even that long. And let’s not forget about the fact that we know Apple has historically throttled phone performance as their batteries age, making the battery life question even more pertinent to phone performance. 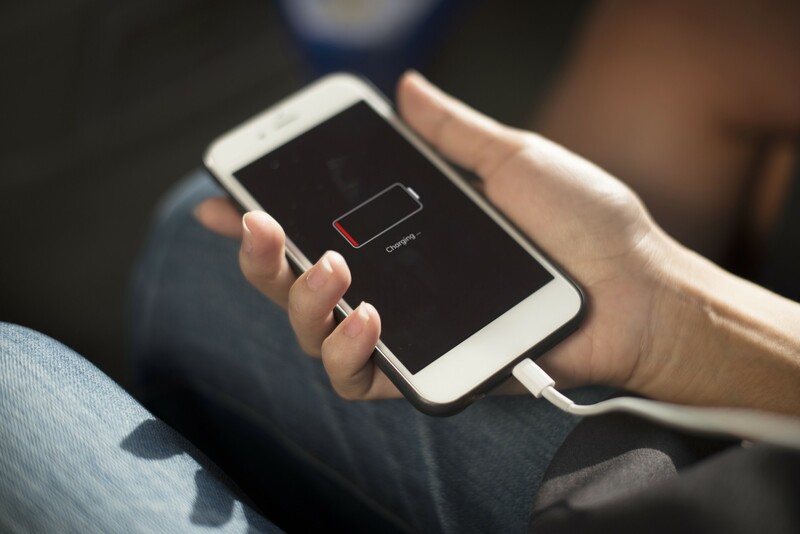 Even the new wireless charging models finding their way into the marketplace require smartphone users to bring their phone physically to a charging pad to get it back up to 100%. WigL’s wireless power model could change the game for the battery life race. With a model that broadcasts power similarly to the way WiFi transmits data, WigL could send power directly to your phone — no charging pad proximity required. This could make your time between rushing for an outlet literally limitless. WigL power transmitters in your house could charge your phone while you sleep without you ever worrying about plugging it in. Power transmitters in public could keep your phone running on the go. Untethering from battery dependence is increasingly important as more and more of our daily life goes mobile. With more and more methods for paying via apps, paperless tickets and even basic wayfinding via GPS, Mobile Marketers reported on how battery life impacts the considerations for developers of practical apps. To find out more about how WigL’s wireless power model could improve daily life in the digital age, read how it works!